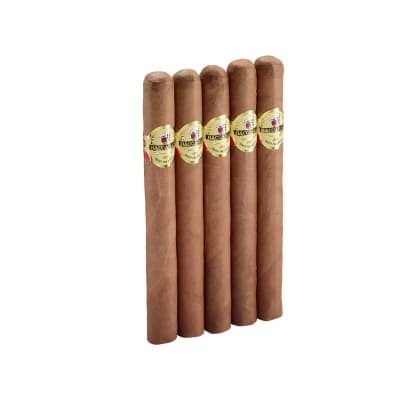 La Aurora Escogidos cigars (AKA 'The Chosen Ones') are special cigars indeed. 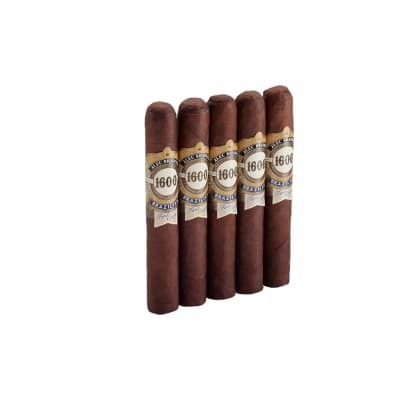 Wrapped in your choice of genuine Cameroon or Maduro wrappers, they contain a medium-bodied blend of pristine Dominican tobaccos. 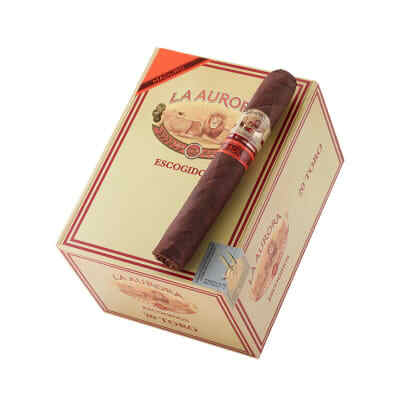 At one time you couldn't get your hands on an Escogido unless you visited the La Aurora factory in Santiago, DR, or received one from a La Aurora sales rep. Now they're yours for the taking, and at a nice price, too. 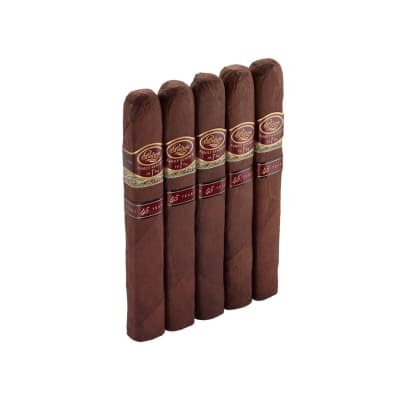 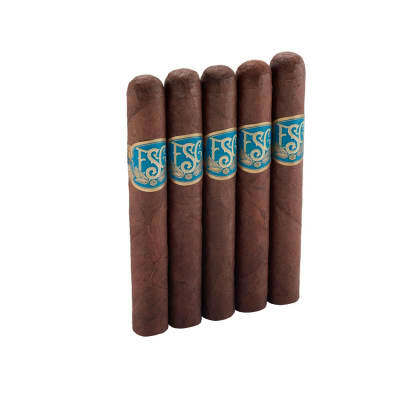 Try this limited-run, hard-to-find cigar today!